Some items can be dried with silica gel. Whether you're drying flowers or drying out expensive electronics that have become wet, silica gel can be used for drying. 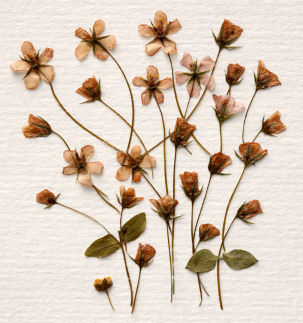 Silica gel's moisture absorbing properties can be used for drying flowers. When flowers are buried in silica gel it only takes a few days to dry the flowers. We carry silica gel desiccants in many different sizes to meet your needs. For drying flowers we have bulk silica gel available.